Poem by Giles Watson, 2013. 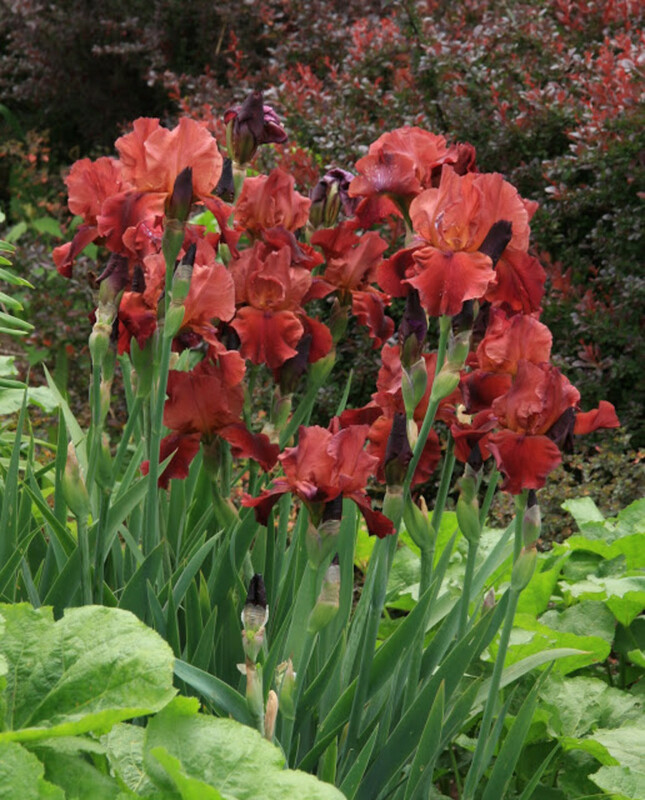 Irises are among the best known and loved among garden plants. The genus Iris has 200 species and is native to the North temperate region of the world. 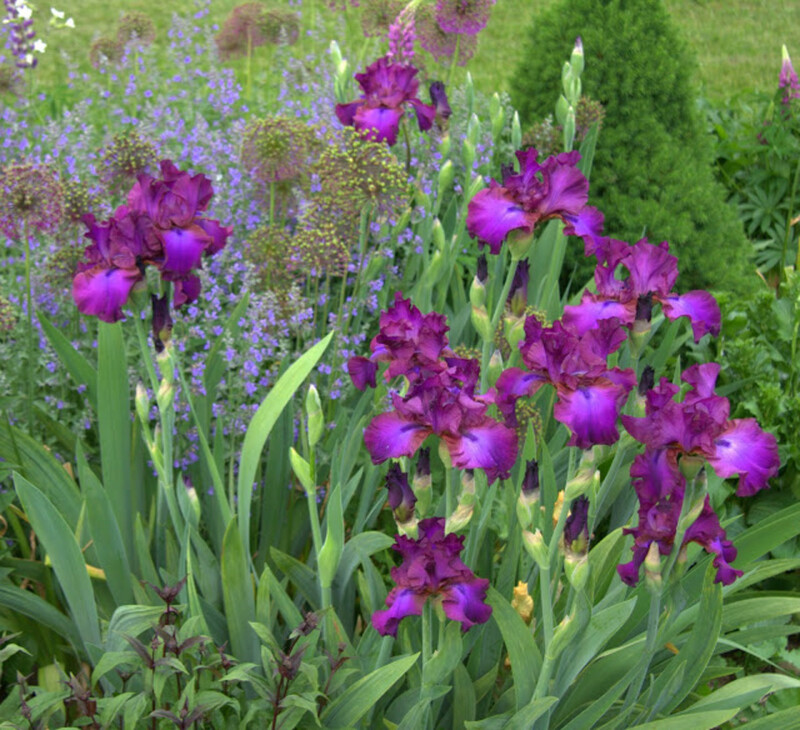 The most commonly grown garden irises are Bearded Iris and Siberian iris.Irises are Perenial plants growing from rhizomes or in drier climate from bulbs. 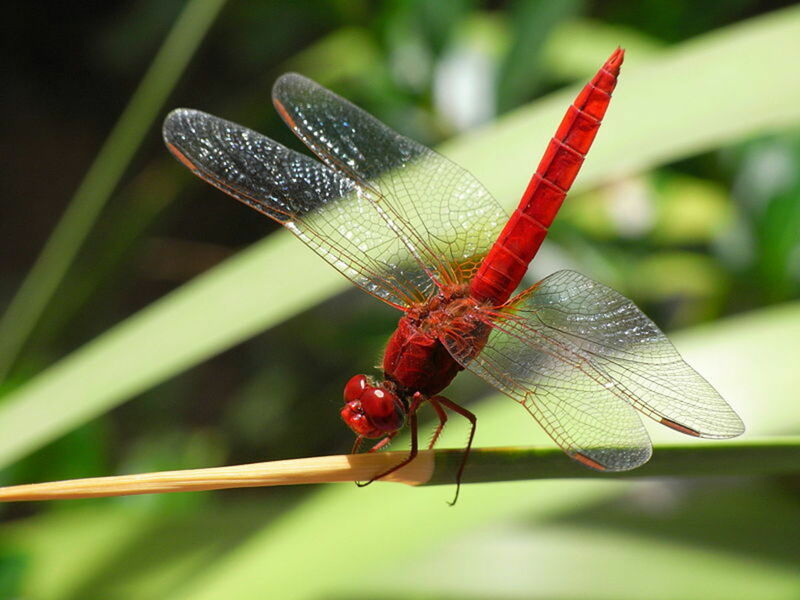 In the united states Irises are known as flags,where the plants belong to the sub-genus scorpiris are widely known as Junos. The most commonly found Iris is bearded german Iris,I.germanica grown in gardens. Almost all modern hybrid bearded Irises are, hybrids of Hungarian Iris (I.variegata) and sweet Iris (I.Pallida) and the rest of the median ones are hybrids of tall and dwarf bearded ones. The inflorescences are fan shaped and one or more symmetrical six lobed flowers. These grow on a pedicel or foot stalk.The 3 sepals which are spread or droop downwards are referred as falls.They arise from narrow base which in some rhizomatous Irises has a beard(a tuft of short upright extensions) in to a broader expanded portion limb which is often seen with veining,lines or dots.The three sometimes reduces petals stand upright,partly behind the sepals bases.They are called standards. The iris flowers mean faith,wisdom,peacefulness,friendship,and hope. The Fleur-de-lis is a royal french symbol of Iris.They come in many colors such as blue,purple,white and yellow,pink ,orange,brown or red and even black. The yellow Fleur -de-lis reflects the yellow Iris can be seen in the Quebec flag and it is the logo of the New Orleans Saints Professional Foot ball team. The red Fleur-de-lis in the coat of arms of Florence is actually a hybrid from white Iris. 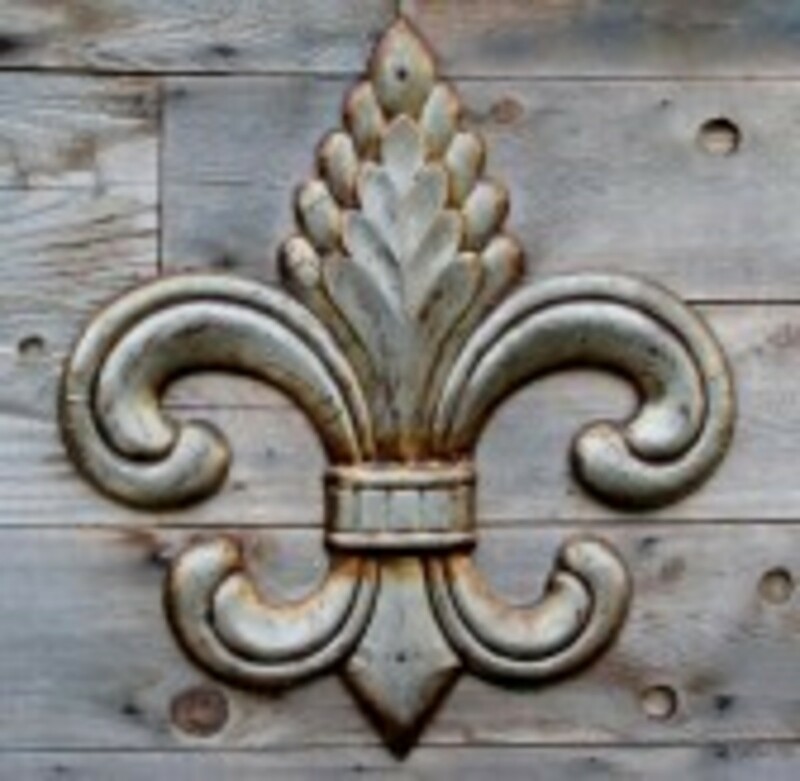 The Fleur-de-lis is also the almost universal symbol of scouting. 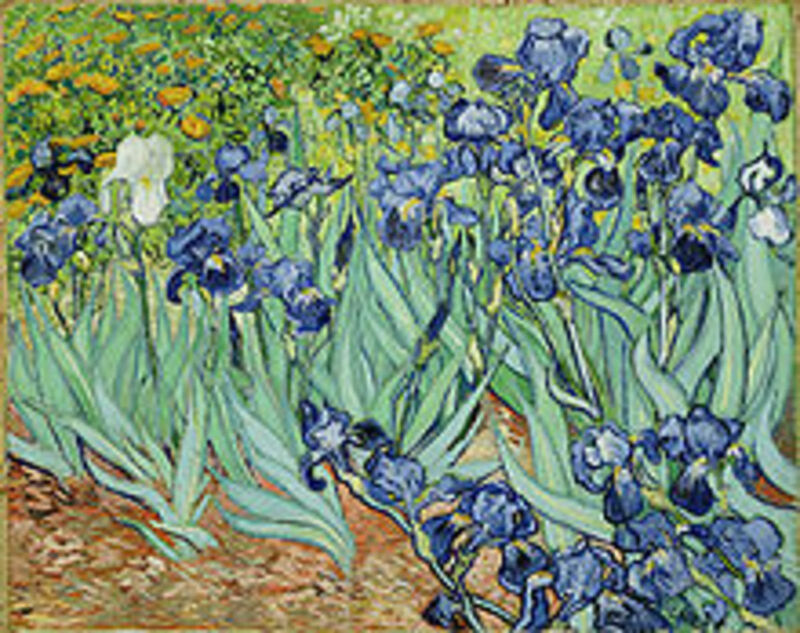 It was s favorite flower of famous artist Vincent Van Gogh who has painted several pictures on Iris. Iris means rainbow.In Greek mythology Iris is the goddess of the rainbow and is the messenger of Gods.The Greek's planted iris would guide their souls to their final resting place. The ancient belief is the flower serves as a warning to be heeded as it was named for the messenger of Olympus. 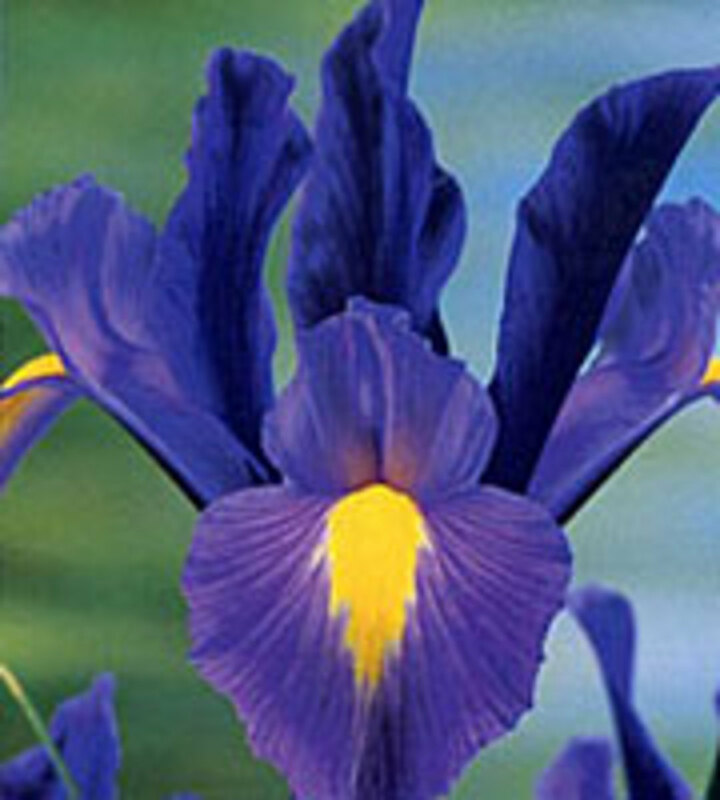 In the ancient world the Iris was a symbol of power and majesty used as the royal scepter. The oldest Iris symbol comes from Egypt where the Iris was depicted as a symbol of life. A flower on the sphinx is considered to be an iris and another appears in a base relief of the time of the 18th Egyptian dynasty. Iris flowers are used for liver purge. 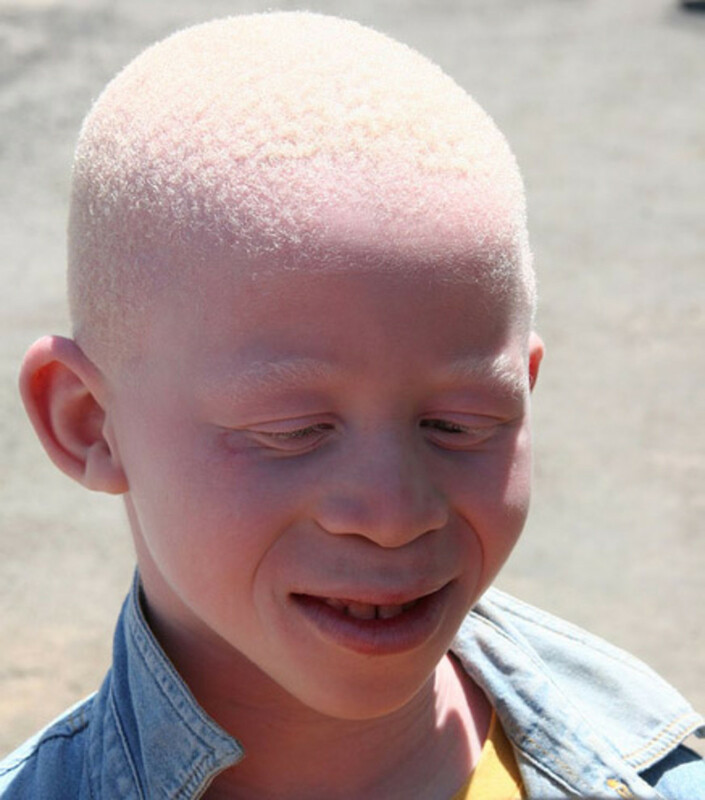 The flowers are used to remove freckles from the skin and the roots used to treat skin diseases. 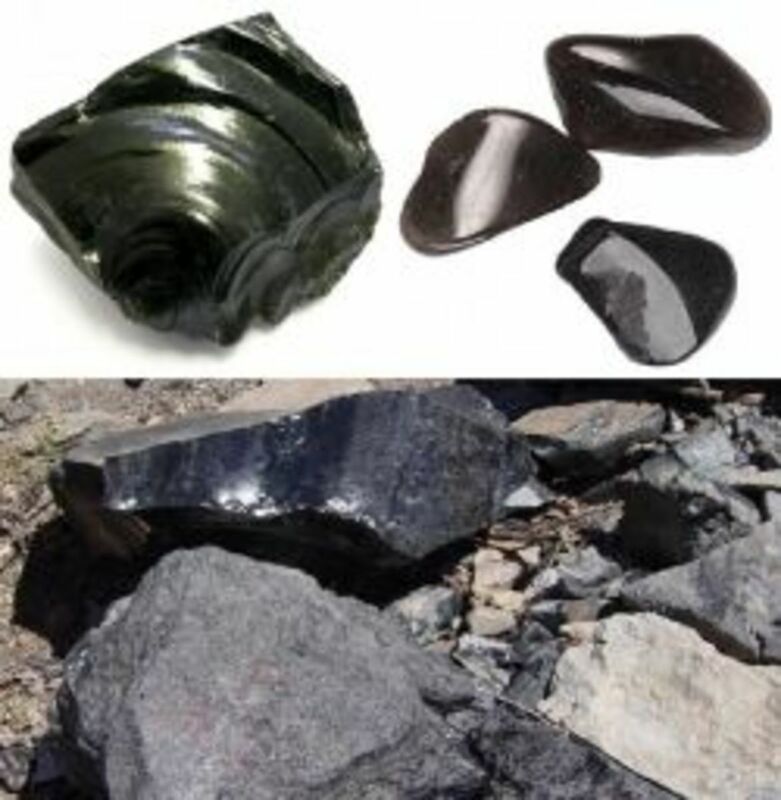 Essential oils from the plant are used in Aromotherapy as sedative medicines. The aged rhizomes are used to produce a thick oily compound known as Iris butter or Orris Oil. Orris root sometimes flowers are used to add color and flavor the gin brands such as Bombay sapphire and Magellan gin. Iris should be used medicinally under professional guidance because Irises like Larger Blue flag and other species often grown in gardens and widely hybridized contain high amounts of the toxic substance glycoside tridin which can cause nausea ,vomiting,diarrhea,skin irritation. The Presley Memorial Garden in New Gersy is a place with more than 10,000 plants,and other famous garden is Giardine Dell in Florencce where Iris Breeders Competitions are held every year.